The no. 1 Indiana Hoosiers defeated the Georgia Bulldogs 66-53 in the semifinals of the 2012 Progressive Legends Classic Monday night. It was Georgia’s third loss in a row and drops them to 1-3 on the season. 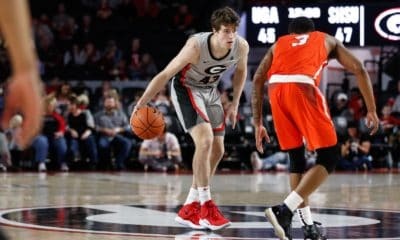 Tonight Georgia will face UCLA in the consolation game (7:30 p.m. ET, ESPNU). 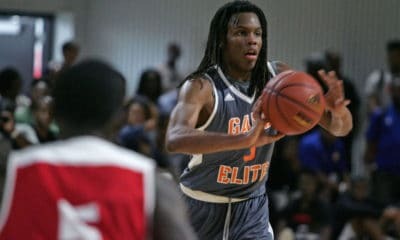 The Bruins feature the recently reinstated Shabazz Muhammad and Lithonia, GA native Tony Parker, who spurned UGA to sign with UCLA last April. Georgia did show some improved play over their previous three outings.  The Bulldogs led by as many as five in the first half and went into halftime leading 30-29. Indiana regained the lead to start the second half, but UGA stayed close until around midway through the second half. 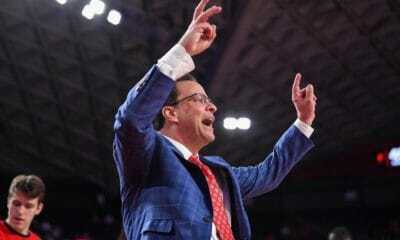 Vincent Williams hit a jumper to cut Indiana’s lead to 42-40, and Kentavious Caldwell-Pope later hit a pair of free-throws to make it 45-42 Hoosiers. But Indiana’s depth and experience finally broke through, which enabled them to quickly stretch their lead to nine. 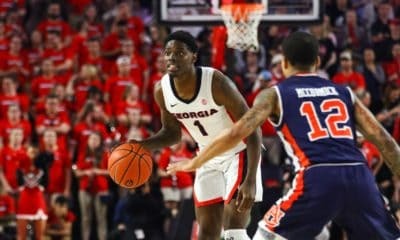 Georgia couldn’t answer and found themselves down 17 before eventually losing by 13. Caldwell-Pope and Vincent Williams led the Bulldogs with 14 points each. Starters Nemanja Djurisic, Donte’ Williams and Marcus Thornton scored eight, five, and two points, respectively. The Bulldogs finished the game 17-of-50 from the floor (34%), 9-of-25 from three-point range (36%), and 10-of-14 (71.4%) from the free-throw line.